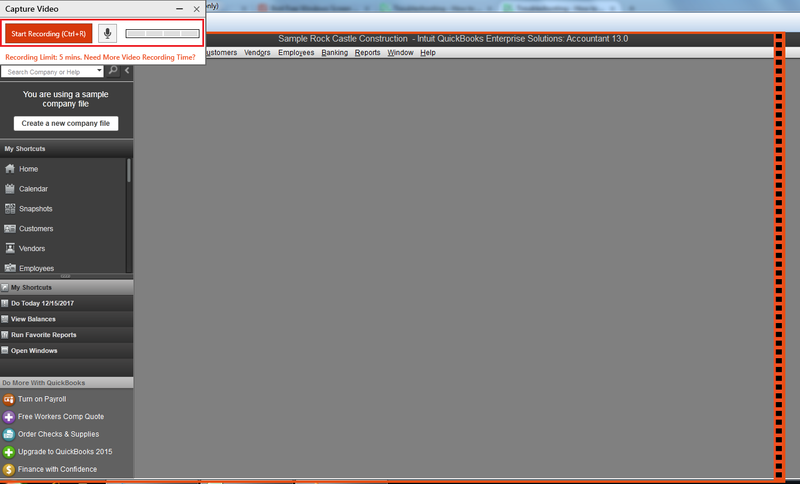 [QODBC-Desktop] Troubleshooting - How to record the issue I am facing and show/share the screen. Troubleshooting - How to record the issue I am facing and show/share the screen. How to record the issue I am facing and show/share the screen. Please follow below steps for recording the issue you are facing. 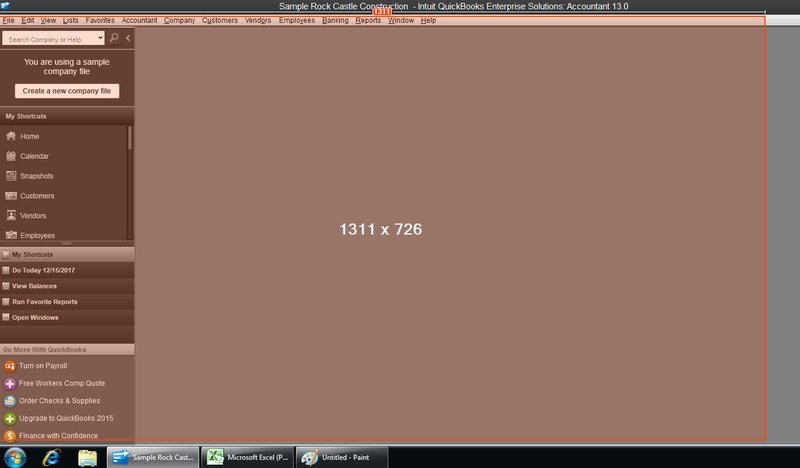 1) Download screen recorder "TinyTake"
Click Here to Download TinyTake. Download software & install it. 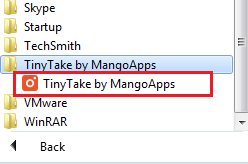 2) Run TinyTake from the start menu. 3) Click on Capture Video. 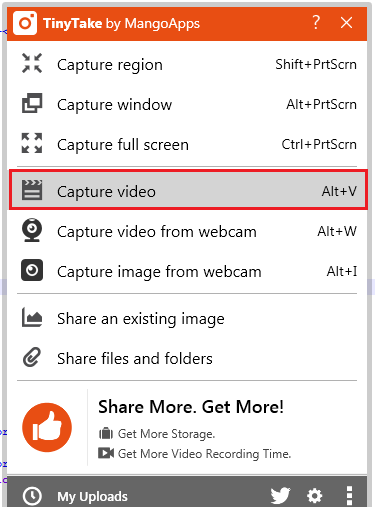 3) Please, Select the region you want to show & click on Start Recording. 4) Click on the stop to finish recording. You can click on pause to pause recording. 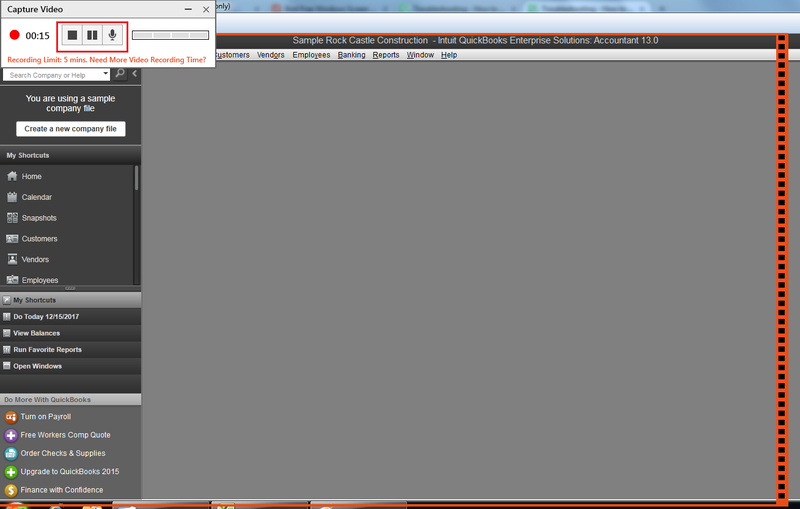 4) Click on save icon to save video locally. Click on Save & Share to upload the video to TinyTake's video sharing service. 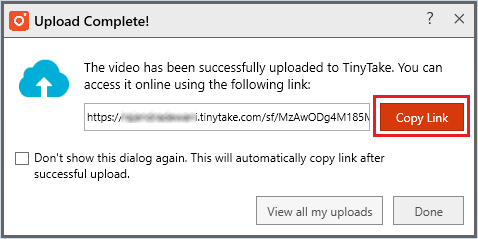 5) Copy the TinyTake video link by clicking on "Copy Link" button and share with us in a support ticket.